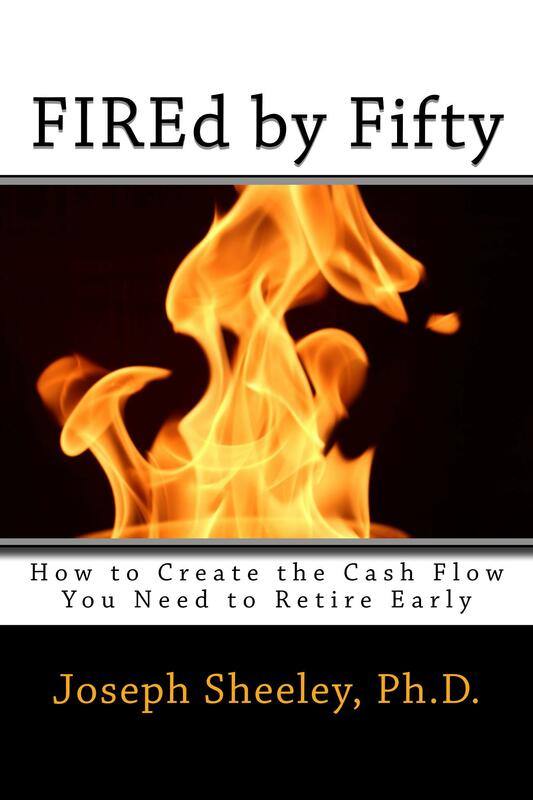 FIREd by Fifty is On Sale Today! 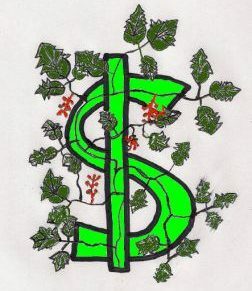 How do you become wealthy investing in the stock market? Why Does Diversification Matter in Investing?